Josh Keyes is back with the Texans. ESPN’s Field Yates reports (via Twitter) that the linebacker has signed with Houston. The 25-year-old spent the entire preseason with the Texans, compiling 23 tackles in four games. However, the Boston College product was cut prior to the regular season. He had a brief stint with the Redskins before re-signing with the Texans. He proceeded to compile five tackles in three games with Houston before being waived again in mid-November. Keyes has appeared in 25 career games, including a career-high 10 games last season with the Browns and Chargers. The 2015 undrafted free agent has also had stints with the Buccaneers, Chiefs and Falcons. The Texans could surely use some reinforcement at linebacker, especially with a trio of players (Brennan Scarlett, Dylan Cole, and Brian Peters) sitting on the injured reserve. 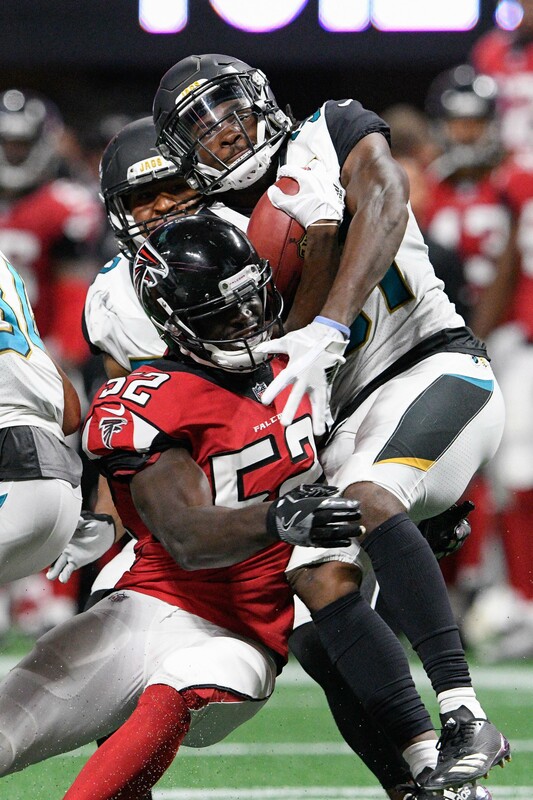 Keyes will likely slide in behind Whitney Mercilus, Jadeveon Clowney, Duke Ejiofor, and Peter Kalambayi on the team’s outside linebacker depth chart. This time of year, a lot of teams are auditioning guys for potential reserve/futures deals to be a part of their 90-man rosters for 2019. It’s also common to see a lot of CFL guys getting looks this time of year, because players participating in the 2018 CFL season aren’t eligible to sign NFL contracts until after the regular season is over. Activated from suspension: DE Dante Fowler Jr. The Giants worked out cornerback Tony Lippett, linebacker Kevin Minter, and a host of other free agents on Tuesday, according to Jordan Raanan of ESPN.com (Twitter link). 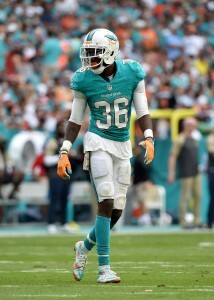 Lippett, who transformed from a collegiate wideout to an NFL corner, was a 13-game starter for the Dolphins in 2016, but didn’t make it through final cutdowns earlier this week after missing the entire 2017 campaign with a torn Achilles. Provided he’s now healthy, Lippett could give New York’s secondary a boost, as the only experienced players on the Giants cornerback depth chart are starters Janoris Jenkins and Eli Apple. The Giants know they have a problem in the defensive backfield, as they claimed three cornerbacks off waivers on Sunday. Minter, 27, was cut by the Jets earlier this week after inking a one-year deal during the offseason. After starting 32 games for the Cardinals from 2015-16, Minter has struggled to find playing time (or even a job) in recent seasons. While he could conceivably offer depth behind starters Alec Ogletree and B.J. Goodson (and has familiarity with Giants defensive coordinator James Bettcher, formerly of Arizona), Minter hasn’t played special teams since his rookie season. That’s a problem for a backup linebacker, and could be why New York signed ST standout Nate Stupar — also a part of today’s cattle call — instead.